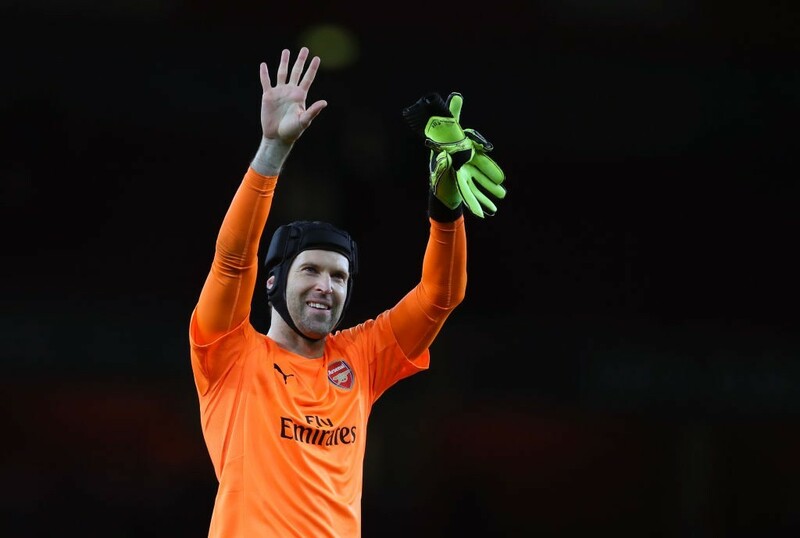 Napoli are reportedly planning to sign Petr Cech in a shock loan deal from Arsenal to replace Pepe Reina upon his summer departure. According to a report by Daily Mail, Petr Cech is on the radar of Napoli, who want to sign him on a loan deal from Arsenal in the summer transfer window. Pepe Reina is set to leave the Partenopei to join AC Milan in a free transfer, leaving the Serie A giants scrambling for a replacement. As the 36-year-old looks set enter the final year of his contract with the club next season, there are doubts surrounding his future, with new Arsenal manager Unai Emery reportedly not having him in his plans. With Bernd Leno arriving from Bayer Leverkusen as Arsenal’s second summer signing, for a reported transfer fee of £19.2 million, a potential move away from the Emirates has been paved for Cech. But, there’s no dearth of interest in the veteran goalkeeper, with Napoli interested in signing him on loan. New Napoli manager Carlo Ancelotti is looking to take advantage of the situation that Cech finds himself in, and has earmarked him as his first-choice shot stopper for the 2018-19 season. Ancelotti is a long-time admirer of the Arsenal goalkeeper and views him as the ideal replacement for Reina, who will vacate the No. 1 spot after he moves to AC Milan. However, the report also suggests that Napoli have made an opening bid for Paris Saint-Germain goalkeeper Alphonse Areola. 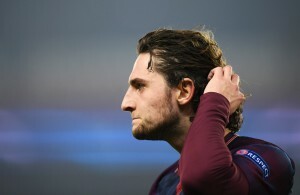 Ancelotti knows the Frenchman from his two-year stint at Parc des Princes, and with Areola’s contract set to terminate next summer the Ligue 1 giants could let him leave for an offer around £20 million. The conflicting report suggests that Ancelotti is yet to settle on a decision out of his two targets. Ironically, Leno was his top target before he ended up choosing Arsenal over Napoli, and the German’s addition would have settled the situation once and for all. As far as Cech is concerned, Leno’s arrival at Arsenal will lead to severe competition from both the German and David Ospina, which could, in the end, lead to the 36-year-old going down the pecking order, although Ospina has also been linked with a move away from the Emirates. A move to Napoli though, will be a new challenge for Cech, who has remained in Premier League for the larger part of his career, and considering Ancelotti’s affection for Cech, it is sure that he will get an agreeable amount of game-time under the Italian. In this manner, it is possible that Cech may soon move away from Arsenal this summer.